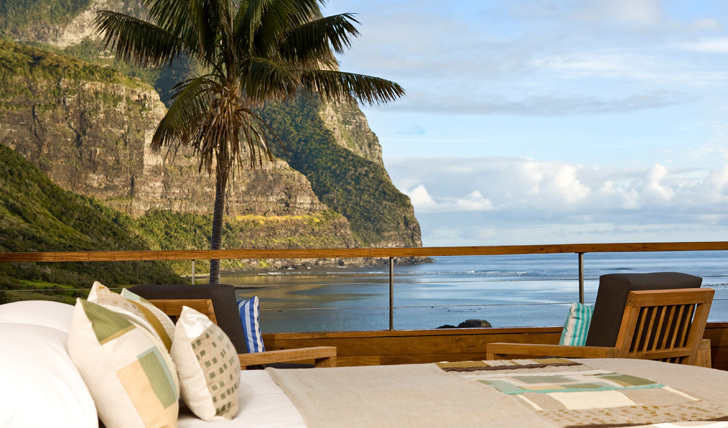 Lord Howe is a convenient 2 hour flight from Sydney. 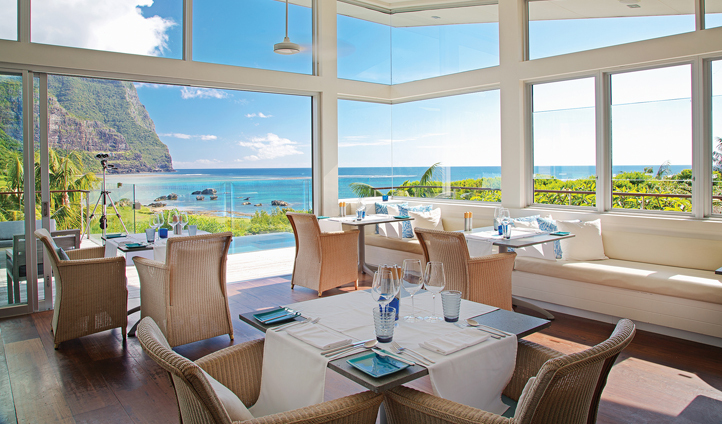 Capella Lodge is situated in the center of Lord Howe Island and only takes a 15 minute walk from the airport or an extremely quick 2 minute drive down the road. You can land, unpack and set foot on the beach within the hour, making your transfer as effortless as possible. The coastal location provides stunning views of the Tasman Sea, and with the soaring twin-peaks of Mount Gower and Lidgbird on your doorstep it’ll be hard not to let that jaw drop.